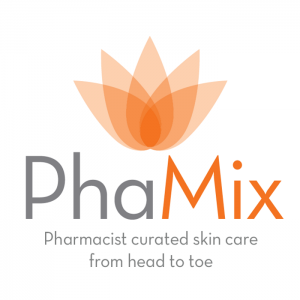 ANTHELIOS XL SPF 60 SUNSCREEN SET – BUY AS A SET AND SAVE 5%! Anthelios XL SPF Sunscreen Set is a combination package containing high SPF 60 Anthelios sunscreens. Formulated with Mexoryl Technology, this set contains two (2) Anthelios XL SPF 60 Comfort Cream and one (1) Anthelios XL SPF 60 Targeted Stick Protection to give you the best UV protection on the market today. 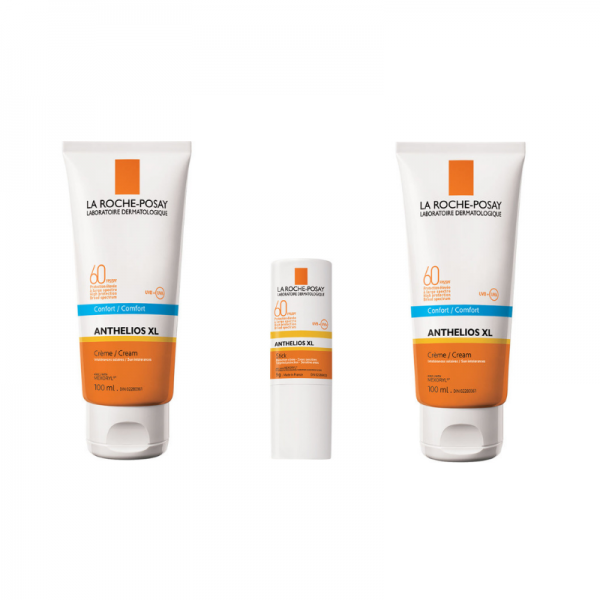 Anthelios XL SPF 60 Comfort Cream (formally Melt-In Cream) is formulated with La Roche Posay’s patented Mexoryl sunscreen technology to provide excellent protection against UVA and UVB rays. Anthelios XL SPF 60 Melt-In Cream has a comforting non-greasy texture that melts into the skin fast, leaving it soft and velvety. Anthelios XL SPF 60 Targeted Stick Protection contains patented Mexoryl® sunscreen technology and other sunscreen filters and has been rigorously formulated to provide excellent protection against harmful UVA and UVB rays. Use Anthelios XL SPF 60 Targeted Stick Protection on sensitive areas and under extreme sun exposure.